Last Saturday I celebrated my birthday with a huge party with some of my closest friends with me. We drank, we ate pizza and I dominated at Cranium. It was a great day! I'm so thankful to all those who could be there and those who couldn't but sent me their sweet thoughts and happy wishes. 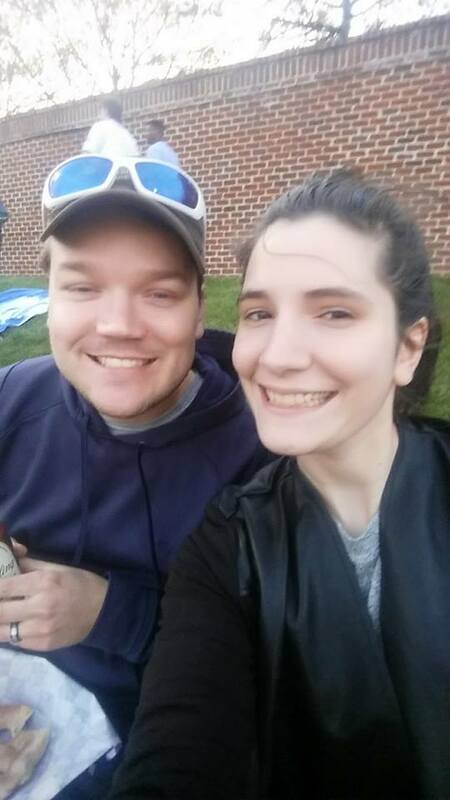 My husband and I brought season passes to our local minor-league baseball team and attended our first game of the year last night. We had $1 beer and hotdogs and pretzels. It's a truly stereotypical experience and we loved it! Looking forward to many more. Camp NaNoWriMo continues this week and I am woefully behind schedule. While it is easy for me to write 1000 words a day, it's hard to find the time to do get the writing actually done, especially with the many projects I'm juggling right now. Luckily, our cabin is awesome and encouraging. Can't wait to see how the rest of the month goes. 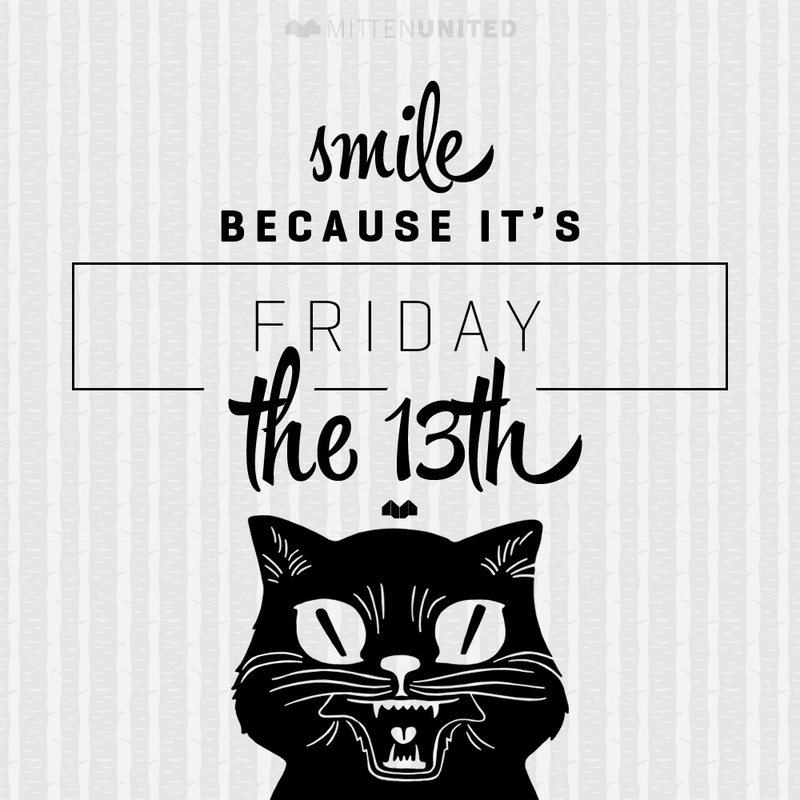 It's a fun day for those of us who are a little paranoid and more than a little superstitious. On an unrelated note, today's a great day for you to cuddle up with your black cat or get rid of those annoying mirror that have been cluttering up your home. Enjoy! I'm not really able to say more at this time, but I've been approached about some awesome leadership and networking opportunities. I should be able to make an official announcement around June, but in the meantime, just know big things are on their way!